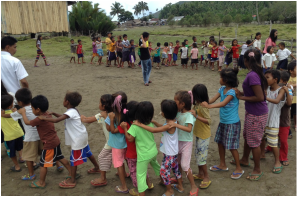 The Children's Education and Welfare Program (CEWP) is PASALI's arm that looks into the welfare of Tri-people children, particularly concerning education, health and the protection of children's rights. It does mainly advocacy tasks, connecting beneficiaries directly to agencies whose duty it is to serve and protect them. 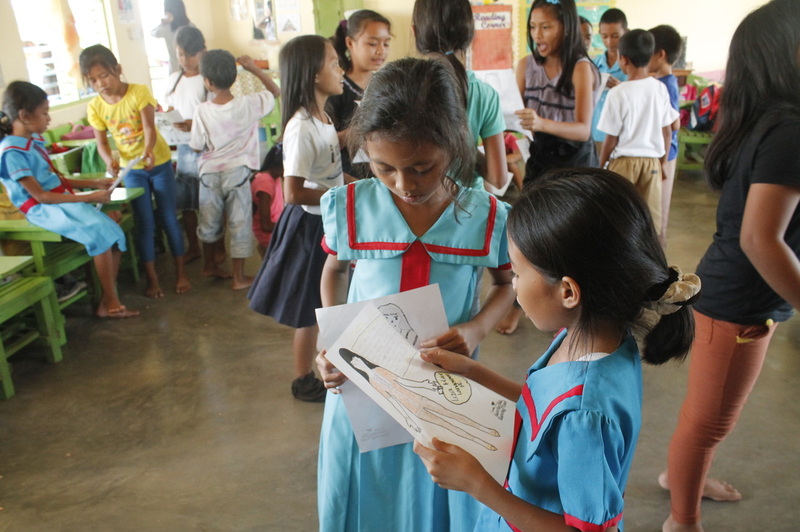 From 2012 to 2015, CEWP extended to four barangays in General Santos, three in Sarangani, and four in Sultan Kudarat. It will maintain the key strategies of its 2009-2012 program but the new direction will support the Department of Social Welfare and Development's social program, the Pantawid Pamilya, or the 4Ps. 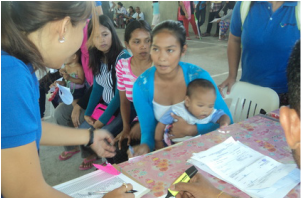 As of November 2012, Pasali is a DSWD partner for the Modified Conditional Cash Transfer (MCCT), a specified version of the Pantawid Pamilya program for 1000 beneficiares for 2013. Its Respect Education Program invests in an improvement in the quality of education and promotes tolerance and respect in mixed communities of Muslim, Christian and Indigenous People.